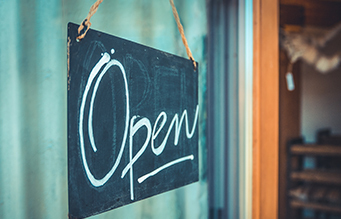 There’s never been a better time to put HughesNet for Business to work for you. What makes Gen5 the best HughesNet experience yet? Here are the top 5 reasons to choose HughesNet Gen5 for your business today! 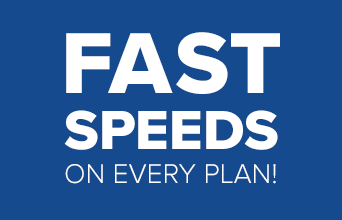 Affordable, high-quality phone service, wherever you work! From blogs to brochures, case studies to videos: our resource library is a great source of information. Learn more about HughesNet Internet Continuity and keep your Internet up when your primary service fails. Plans include commercial-grade equipment and professional installation designed for commercial business locations. 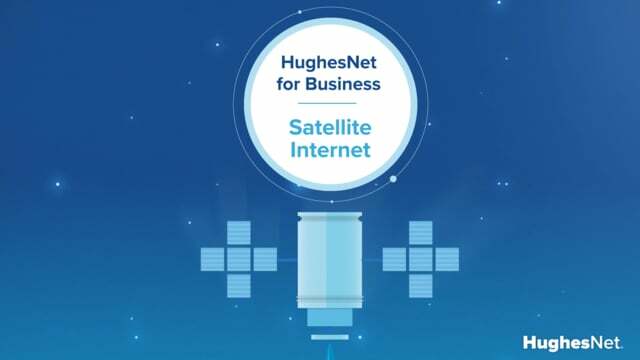 **$200 rebate applies to new subscribers of HughesNet Business service. HughesNet equipment and service must be purchased or leased between 3/28/19 and 6/26/19 and must remain active for a minimum of 31 days to qualify for the rebate. The Purchase No Commitment Plan is not eligible for this rebate. Visit HughesNetrebates.com for details. Rebate submissions must be received by 9/25/19. Offer ends 6/26/19.